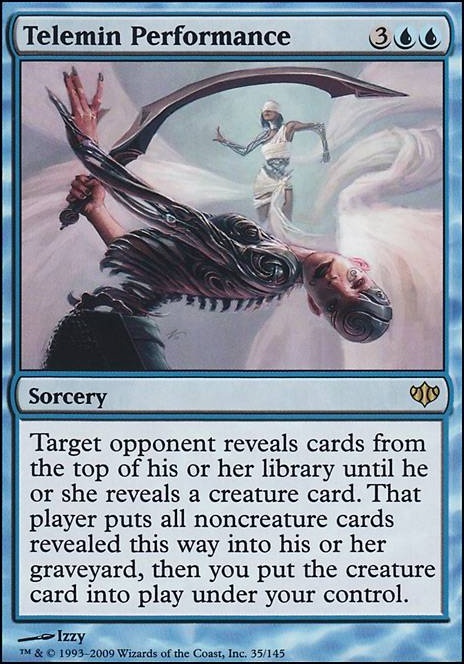 Target opponent reveals cards from the top of his or her library until he or she reveals a creature card. 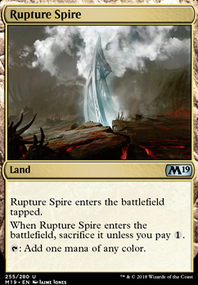 That player puts all noncreature cards revealed this way into his or her graveyard, then you put the creature card onto the battlefield under your control. I love it! 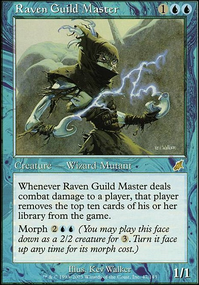 Lazav, Dimir Mastermind is one of my favorite commanders. Add to it the Witch-King theme and I'm sold. 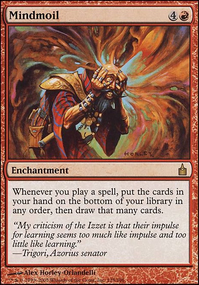 I'd recommend Duskmantle Guildmage to make your Mindcrank plus Bloodchief Ascension combo slightly more reliable and add a little toolbox to your deck. 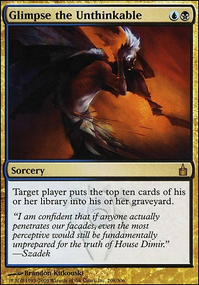 Traumatize and Fraying Sanity is a scary combo and is a win condition (well, a kill condition) if your opponent has an even number of cards in their deck when you cast it. Rise of the Dark Realms is a great finisher, especially if you're milling a lot. Telemin Performance might serve your deck well. Mill them and steal a creature all in one spell! 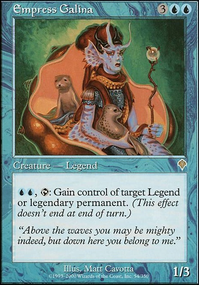 It's particularly amusing against decks with few to no creatures. I've never been a fan of Codex Shredder and Ghoulcaller's Bell. They don't draw any hate largely because they only mill one at a time. You can get a card in a graveyard per turn (or a few more with Ghoulcaller's Bell), but you could get a little more bang for your buck with something else. 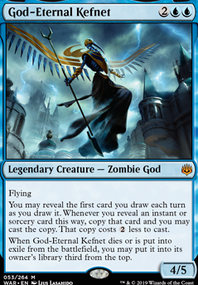 Here's my take on Lazav: Your Cards Are Trash. It's mill-themed and does a surprisingly good job of it. I can usually mill one opponent out per game and can win with what I steal and copy. Take a look and harvest it for some cards and ideas. I'm currently procrastinating, so I have more suggestions. Oona's Gatewarden - 1 mana, flying, wither. And she's sassy.